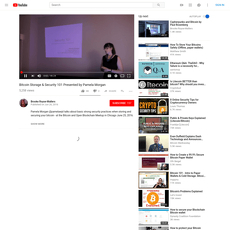 Bitcoin Security is a post on CCN which is a news website on cryptocurrencies, blockchain and bitcoin. The site asks for permission to send you the latest news and updates from CCN. Although, like the usual CCN site, there are 3 main icons on the page; Prices, News and Trending. 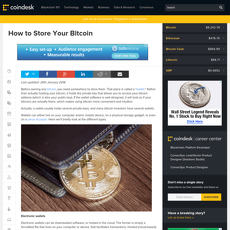 Bitcoin Security falls under the News section and will explained below. 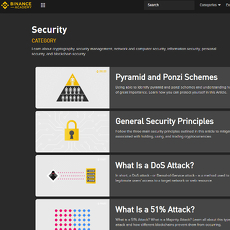 Bitcoin Security is basically security details or posts about Bitcoin and attacks over the past few years. 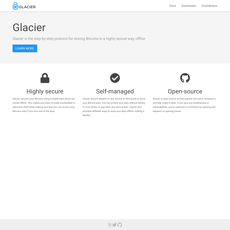 The importance of security is to prevent theft of funds or fraud; in order to make sure you make transactions with Bitcoin safe and secure, there have been some certain security models put in place by some crypto cites. 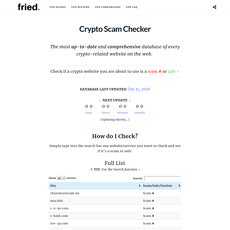 These crypto sites are then aired for their security details on this section of the site. There are also news of attempted security breach and awards for different security use. All these posts date back from the latest trending news to the old ones. 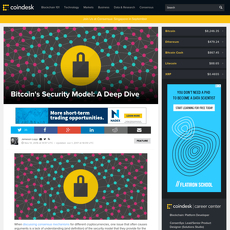 Bitcoin security on CCN have been divided into pages so you can load other posts apart from those on the first page. 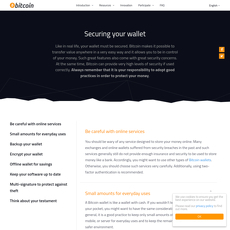 Most site won’t bring to your security posts or details about cryptocurrencies, especially Bitcoin like CCN. 1. 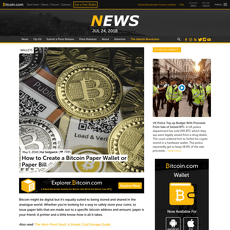 News: It is a section under CCN platform that brings readers latest, trending and old posts about the security of Bitcoin and its other components. 2. Crypto pair exchange: The section shows the current exchange rate for crypto pairs like BTC/USD. 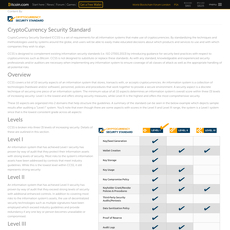 Bitcoin security details from way back. 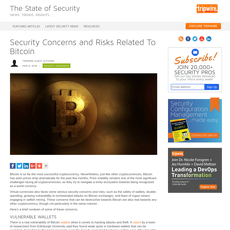 It is only known for news; no explanation for the types of Bitcoin security.